Fast Healthcare Interoperability Resources (FHIR) is a standard for the electronic exchange of healthcare information. The MyLegacy family health history application leverages the HL7® FHIR® open standard for seamless communication with major Electronic Health Record systems. FHIR (pronounced fire) was developed by Health Level Seven International (HL7), a not-for-profit organization accredited by the American National Standards Institute. FHIR is attractive primarily because it is based on a truly modern web services approach used by companies such as Yahoo, Facebook and Google. This approach makes it easier for systems to exchange health care information and in a much more efficient manner. 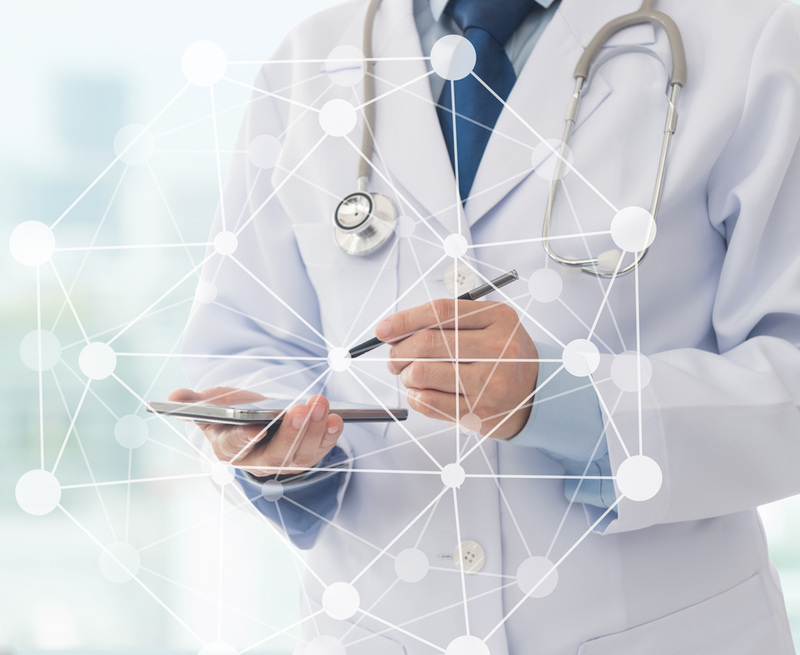 FHIR allows developers such as Family Care Path to create innovative new apps that can operate seamlessly with the major EMR providers, which is a big boon to innovation. These technical capabilities provide the opportunity for a plug-and-play platform that is conceptually similar to the Apple app store. MyLegacy was recently added to Cerner Corporation’s App Gallery. Traditionally, healthcare software vendors have built their own APIs to share data with specific applications. As standards like FHIR emerge, it is truly possible to develop apps with the ability communicate with any other system. Innovative application can now be shared with the medical community at large, potentially improving healthcare for everyone.